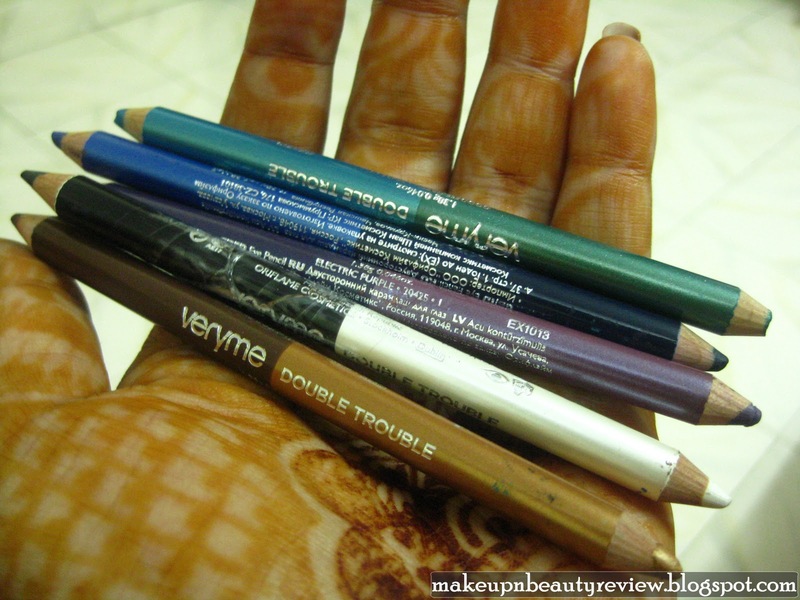 Oriflame Very Me Double Trouble Pencils – Review and Swatches and a Word of Caution!! - Glitter & Gorgeous!! 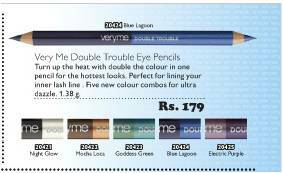 I was tempted to buy these pencils when they were on sale last month! Very Me Double Trouble (??) 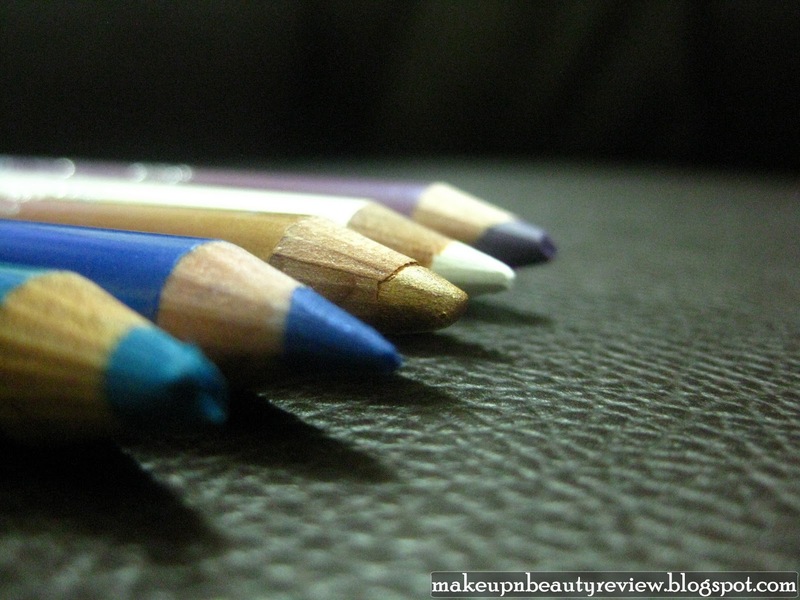 pencils are usual dual ended eyeliner pencils which comes in 5(+5) different shades! Pencils before sharpening! To get an idea on the size of the pencils! I was quite happy with my purchase until this tragic incident that happened today! I was on a hurry and tried opening the lid and the moment I pulled the lid (imagine the way you would pull when you are in a real hurry) the mid layer of the pencil came apart and ohh man!! What a shock!! look at this poor wood casing quality of these pencils!! Oriflame are you listening? 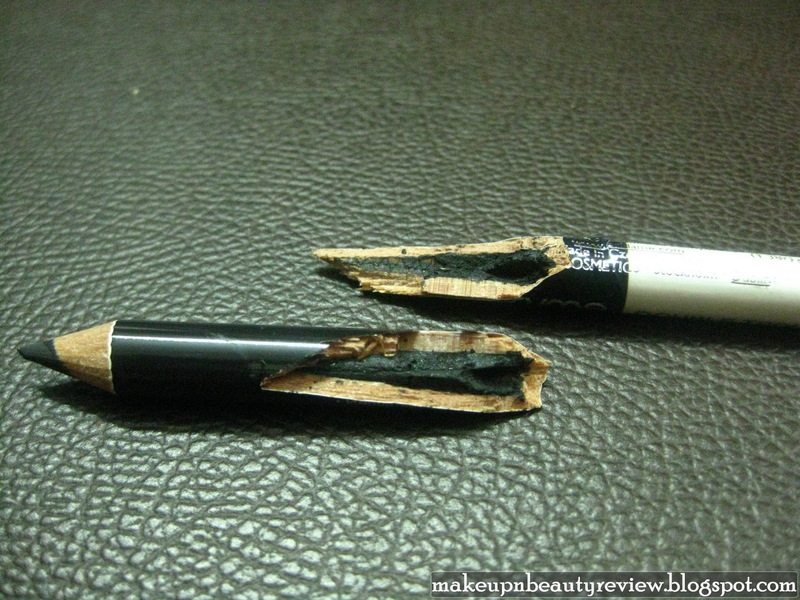 The wood casing is supposed to protect the liner from breaking, look what happened to my dear pencil!! But one good thing is the quality of the liners, they are awesome! So my word of caution to my dear D-T users!! Please learn from my mistake!! Be gentle and careful with these pencils! Stays on for a good 5 to 6 hours but eventually fades away by end of the day! Lovely shades to choose from, handy! Cheap packaging! Plastic transparent cap, low quality protective wood casing!! Shades like gold and green smudges a bit over a period of time – for people with oily lids, please be aware and use loose powder before using these! Does not stay well on water line! 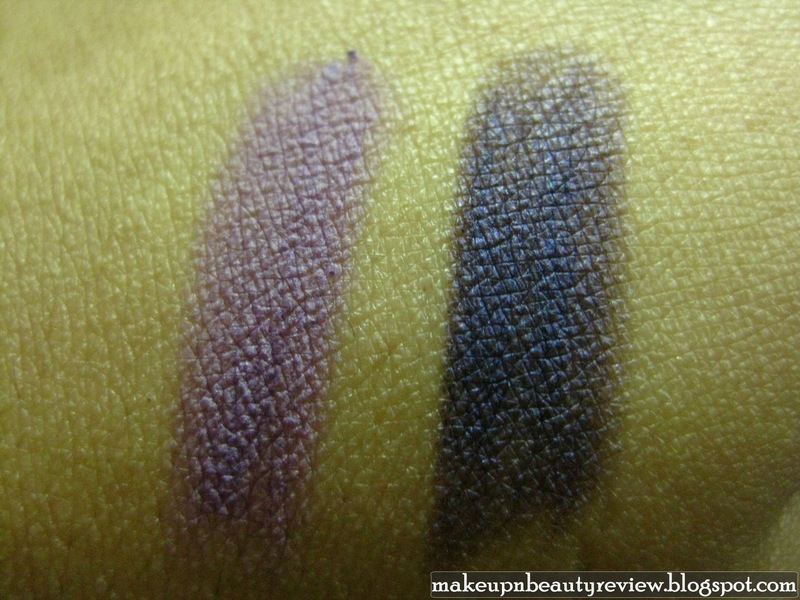 Fallout is more since the liners are quite delicate and pigmented! 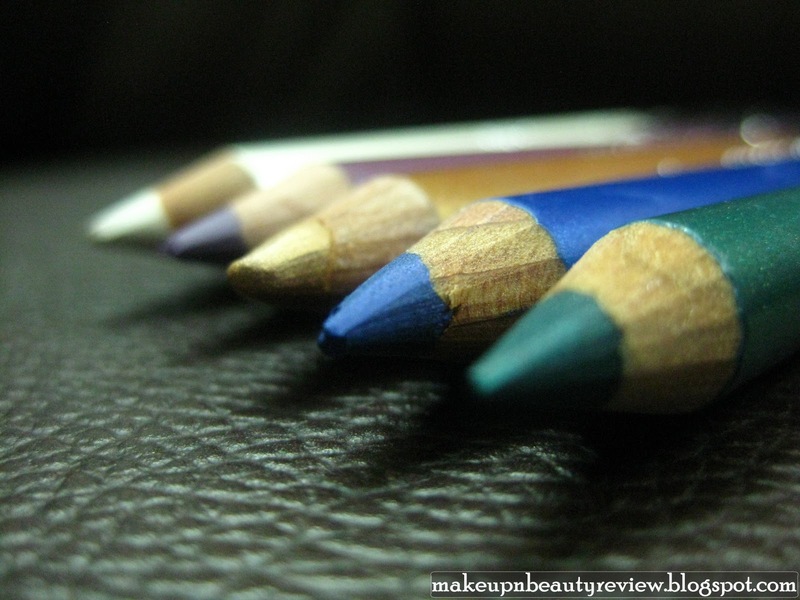 Overall I have mixed reactions for these pencils! I do not regret buying these but at the same time not very happy either! 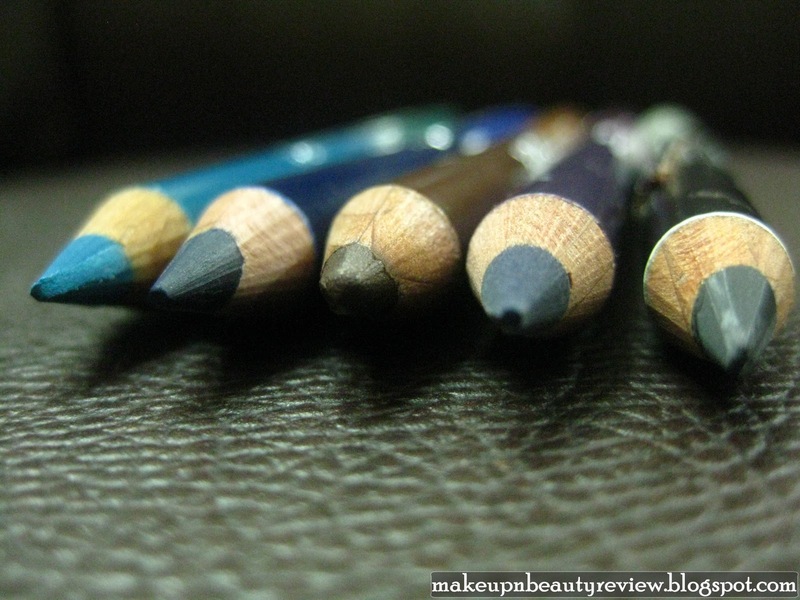 Eyeliner Tip: Use pencil liners for a soft day look, blacks and browns help you get this look. 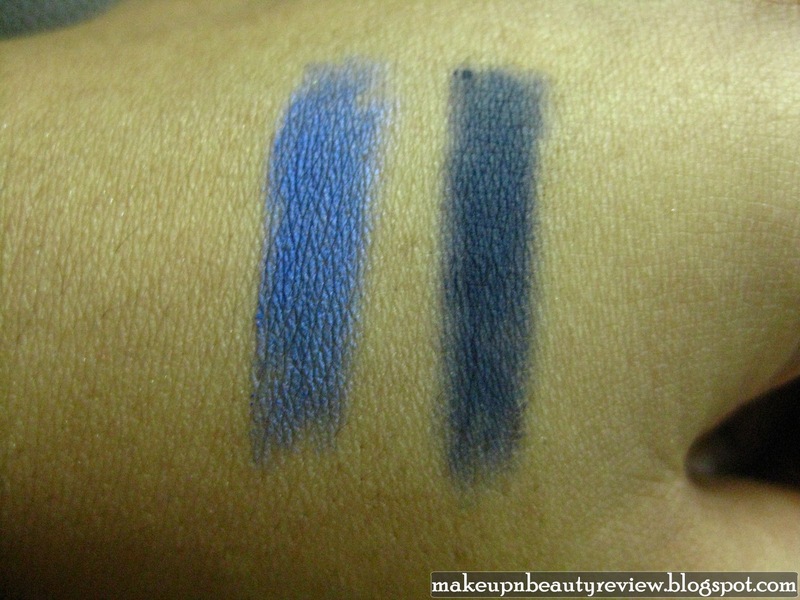 For night times use bold colors like greens blues and purples! 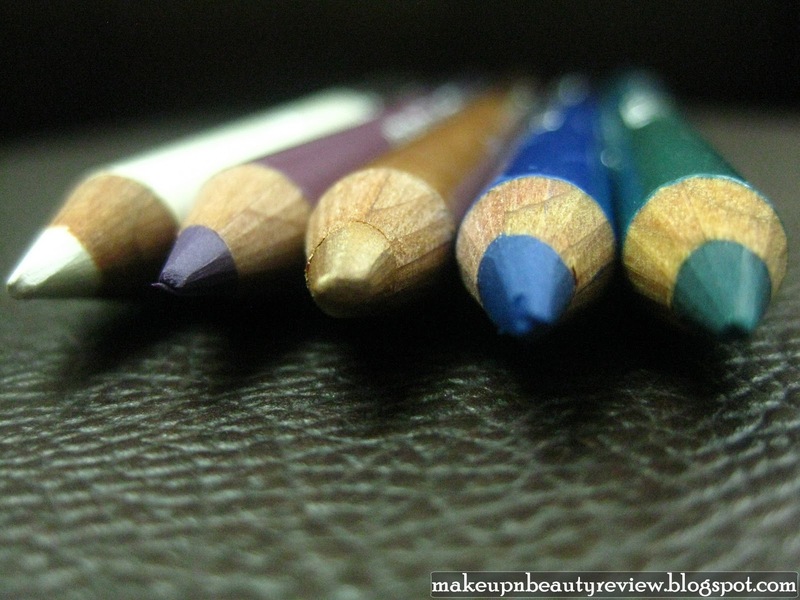 For longer wear use eye shadow close to the pencil liner color to set the pencil! Avon True color Blush – Raspberry – A Review! I have 2 of these from an older range (with slightly different colours). 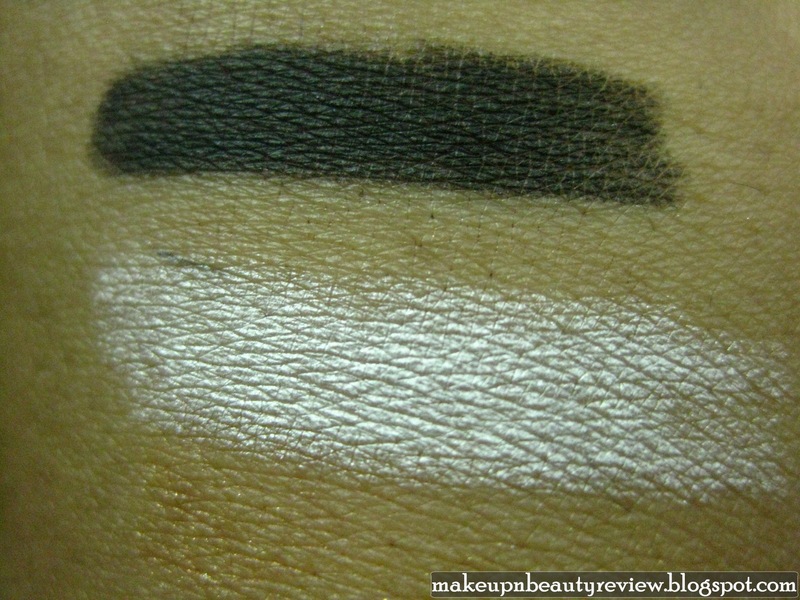 One particular shade would cause my eye area to itch like crazy! 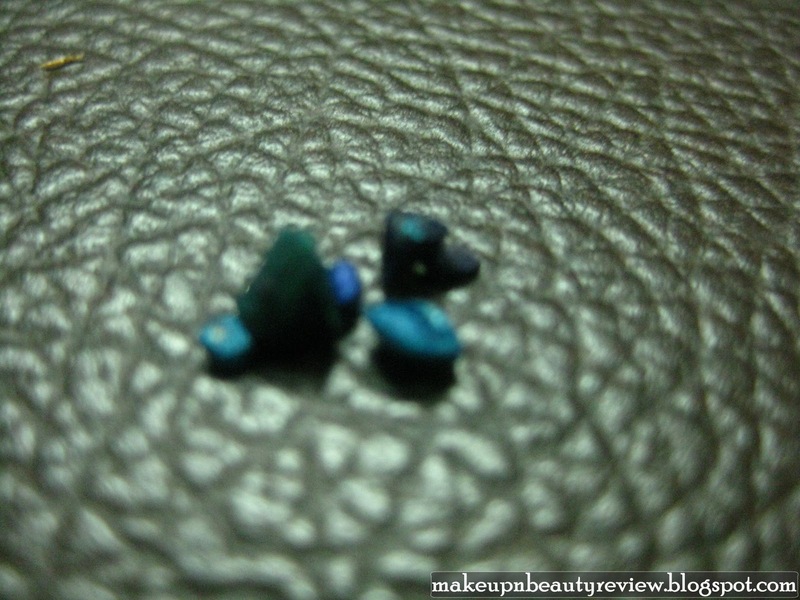 They're nice for makeup beginners, but definitely of cheaper quality. 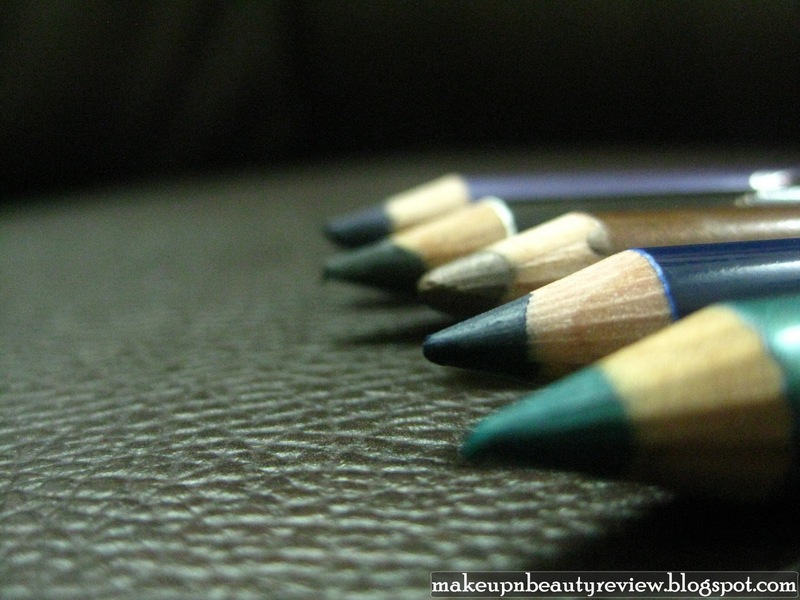 You're an eye pencil junkie aren't you? 😀 😀 Which other brands do you have? 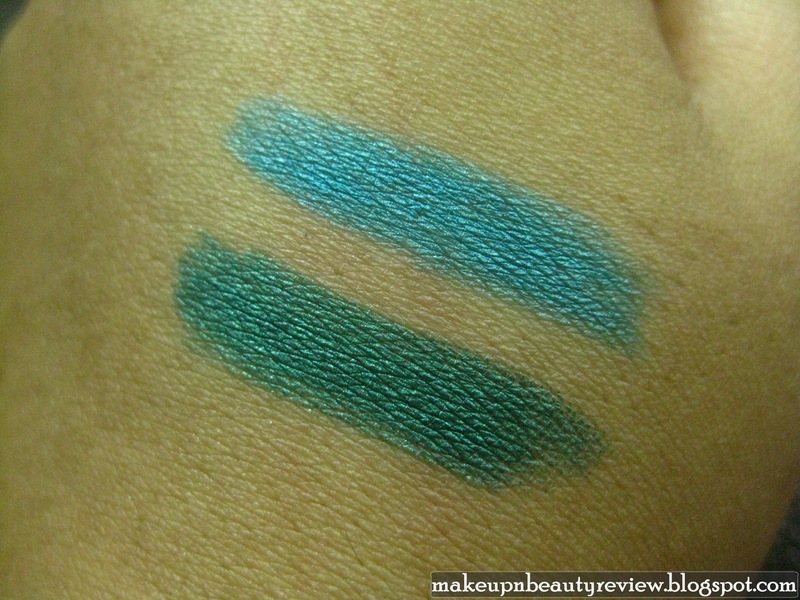 How about the bourjois duo chrome ones? ohh itching!! 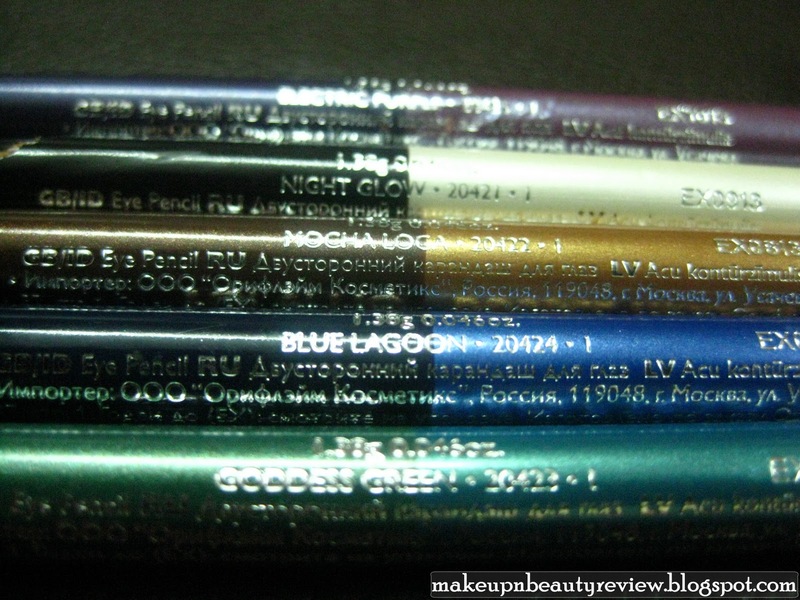 thats bad.. yeah agree these are good only for beginners.. 😀 yes poohkie i love eye makeup 😀 I have tried a lot of brands.. bourjois duo chrome very much in my list 🙂 not tried yet.. have u tried it? No I haven't bought those yet, but I'm eyeing a blue-black one. 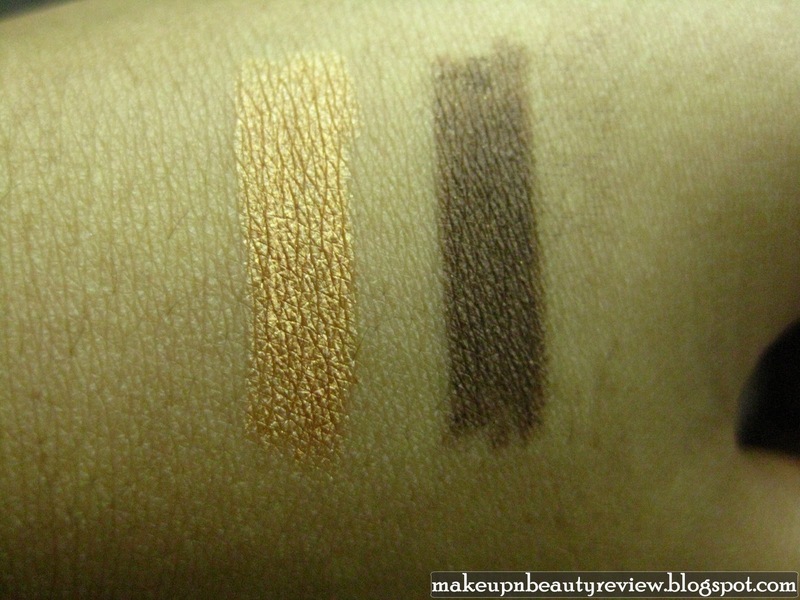 I soo want Mocha Loca. 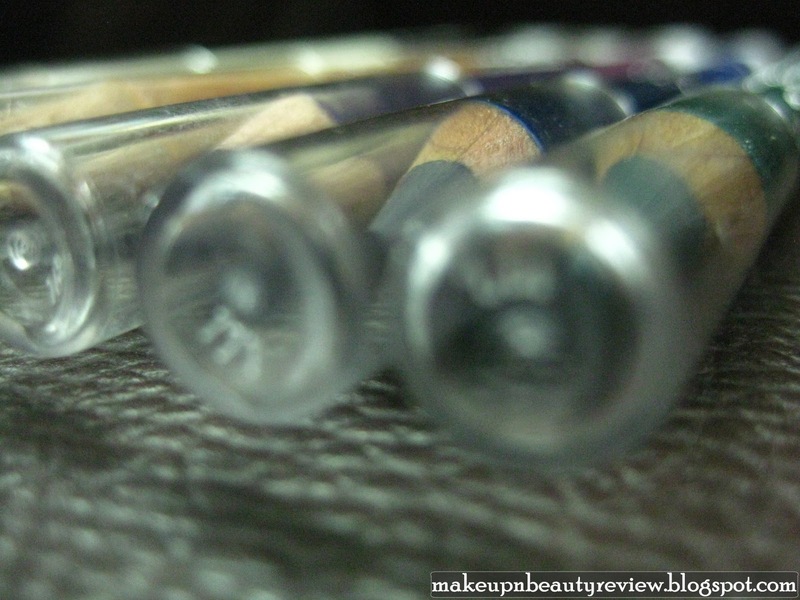 Whoa!I usually break the eye-pencil tip in a hurry like this! 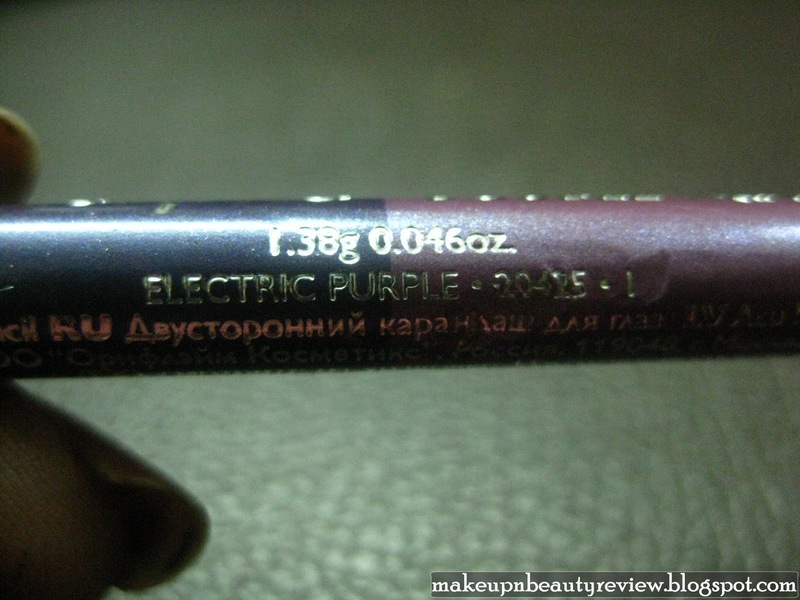 the cap just beheads the poor tip!I bought the blue and purple one – sadly the pigmentation of the purple one is really hard to show on eyelids!! 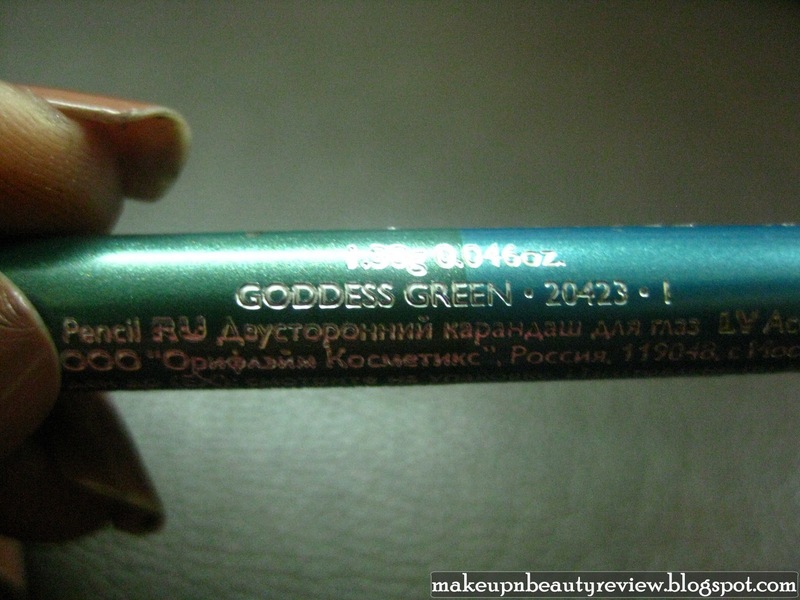 i loved the shade godess green a lotttt!!! Thanks Manya 🙂 yeah its a lovely shade.. Thanks Keerthi 🙂 which one did u get? 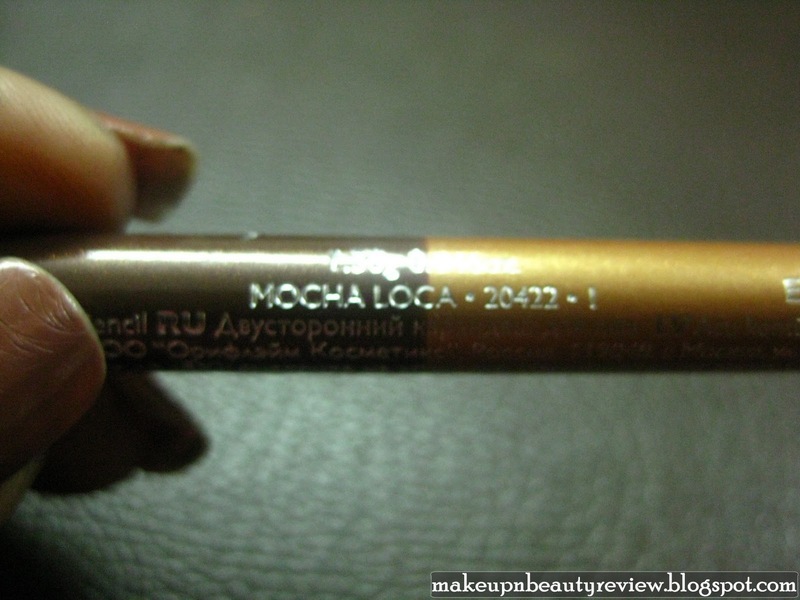 i have mocha loca and it's awesome !! super awesome ! 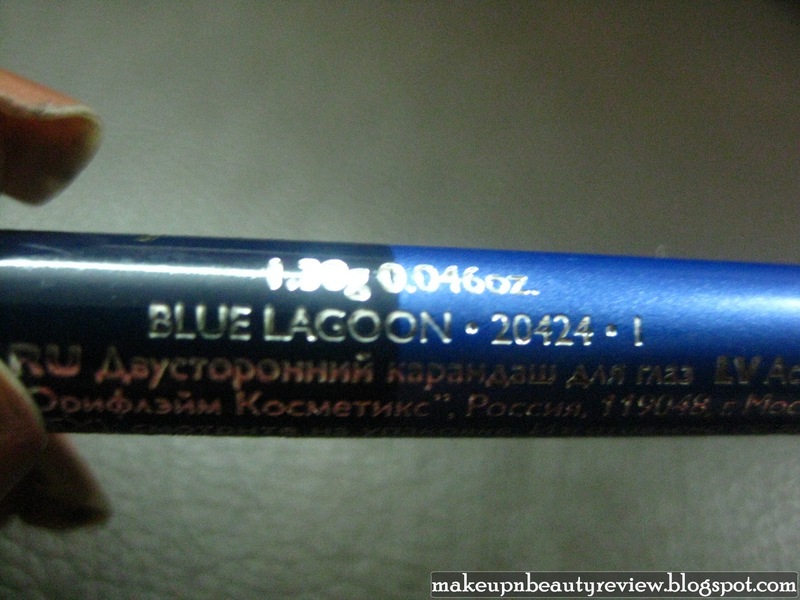 i have very senstive eyes and most eyeliners can make me cry..except those ! 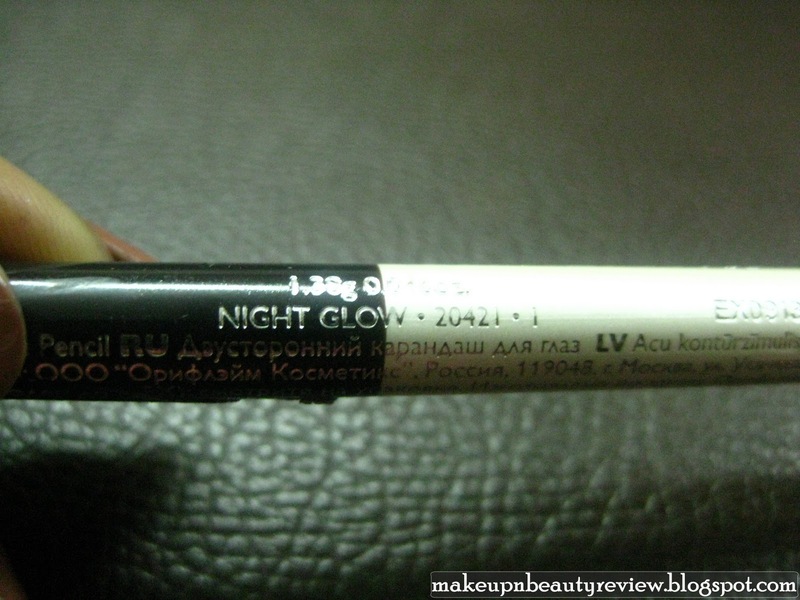 !it suits my medium foundation perfectly also 🙂 it's very well pigmented and just a little little bit glittery which has a nice effect on eyes .. black liners look awful on me idk why lol..but brown is wonderful :)i'm very happy about them and i used ur advice when i open and close them lol ..and this review made me buy them :)i want to buy either green or blue one…which one is better?